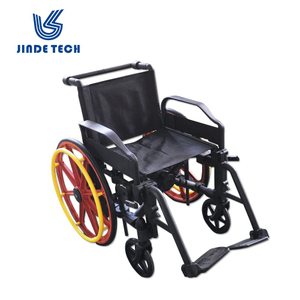 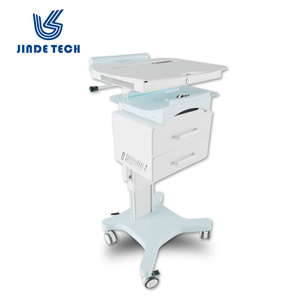 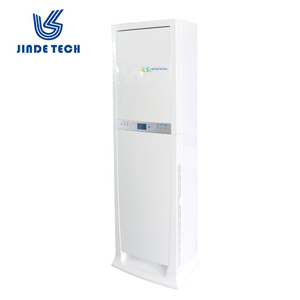 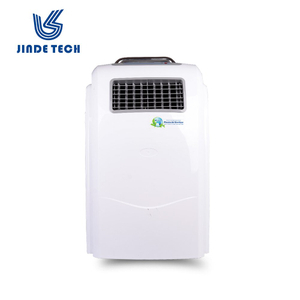 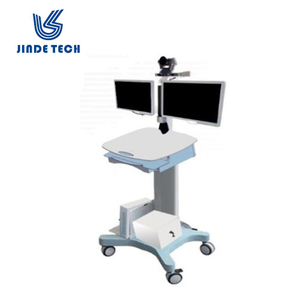 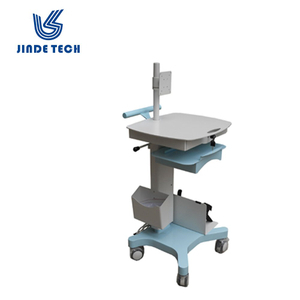 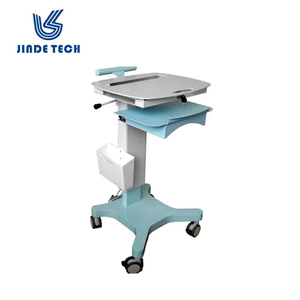 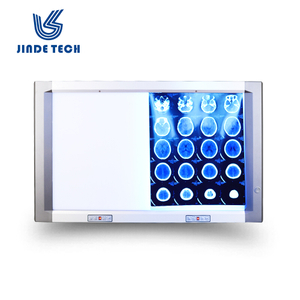 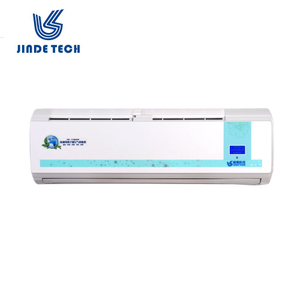 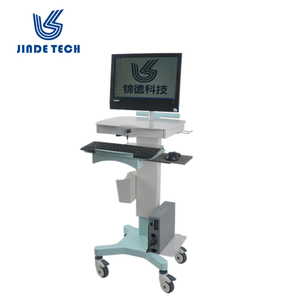 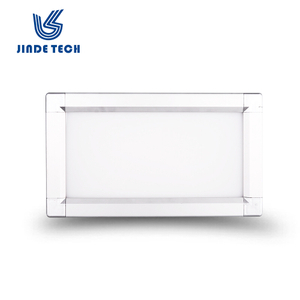 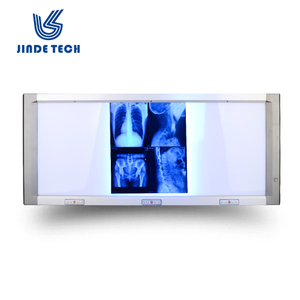 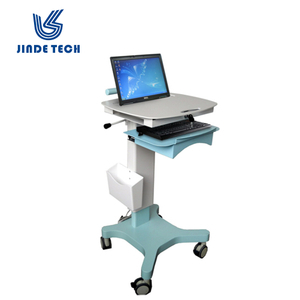 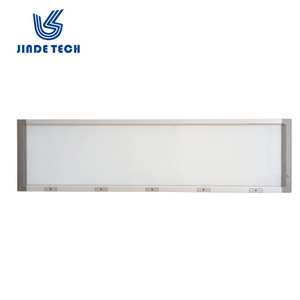 Changsha Jinde Technology Co., Ltd. is a leading manufacturer of medical imaging equipments and air sterilization products. 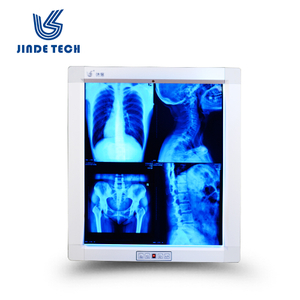 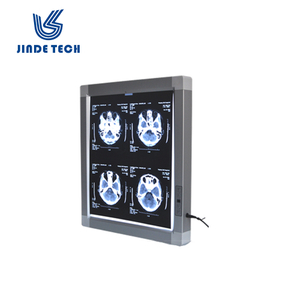 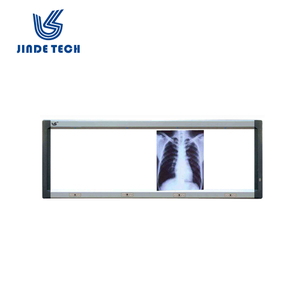 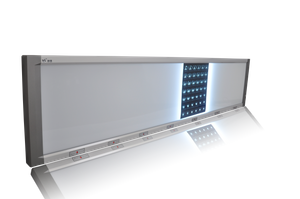 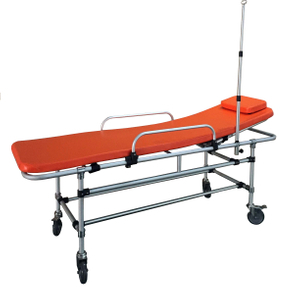 Our main product catagories include LED X-ray film viewer, Plasma air sterilizer, MRI non-magnetic stretcher & wheelchair, medical computer cart and other medical devices. 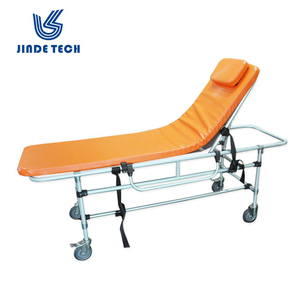 Our company is ISO9001certificated and most of the products are CE marked and we own some patented know-hows.